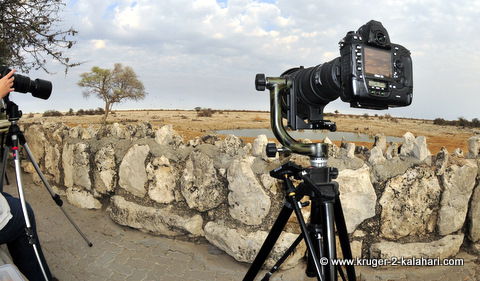 What most people call a tripod is actually a combination of two parts - 1) the three legs and centre-column plus 2) the tripod head. Both parts are normally bought separately. This head is normally used by video photographers and very seldom by wildlife photographers. It is also called a 3-way pan-tilt head because you can pan it left and right, tilt it forwards and backwards and tilt it to the side. (You also get 2-way heads with just panning and forward/back tilt). 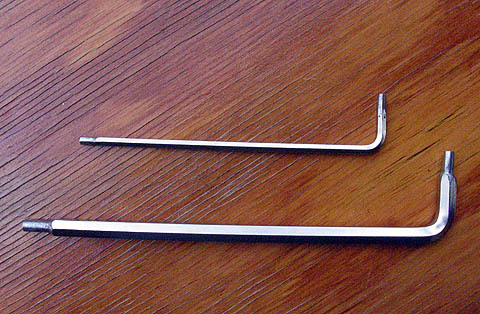 A separate twist handle is used to unlock, move and lock each movement making it a cumbersome, bulky and heavy head. These handles also tend to get in the way as they stick out and tend to catch on clothing and on other items. 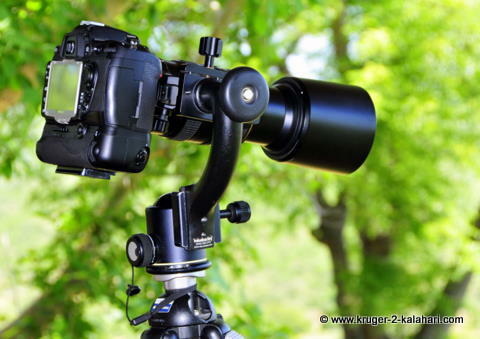 Ball heads are lighter, smaller, and quicker to use than pan-tilt heads. You can compose an image with one motion and lock the camera with a single control. This makes them ideal for nature photography. It's also easier to carry and backpack a tripod with a lighter ball head because it doesn't weigh as much or have the protruding handles that a pan-tilt head has. but they can be expensive. 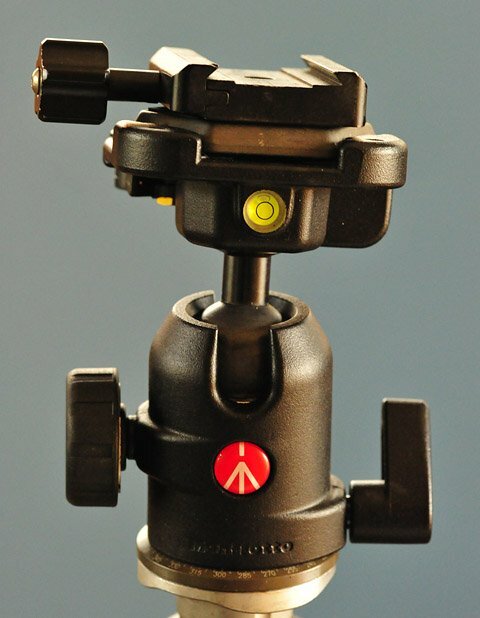 If price is an issue then we suggest you look at the Manfrotto ball heads. Gimbal tripod heads allow you to mount large, heavy lenses and camera bodies so that they are perfectly balanced on their centers of gravity. With a camera and lens, such as a Nikon D3S and Nikon 600mm f4, mounted on a gimbal head this whole combination of more that seven kilograms feels weightless! You are able to effortlessly follow moving subjects (pan and tilt combined in an arc) using one or two fingers if you so desire! 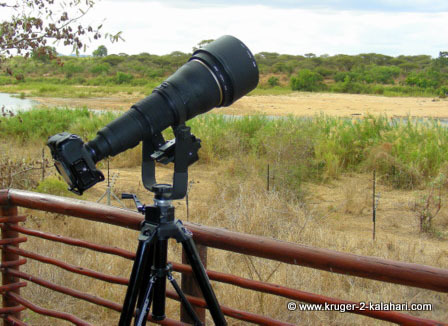 The sidekick has been designed for use with lenses up to 300mm f2.8 or even 500mm f4 and 200-400 f4 but for 400mm f2.8 and 600mm f4 lenses you need to look at the Wimberley head or the two cheaper alternatives: the Manfrotto gimbal head or tha Benro gimbal head GH-2. Some people criticize this head yet they have never even owned one. Wimberley heads are very good but not everyone can afford a Wimberley head (the Manfrotto 393 costs 300% less than the Wimberley) and not everyone wants the Wimberley. Some people have had stability issues with their Manfrotto head as the head can wobble a bit if you do not tighten the panning base. 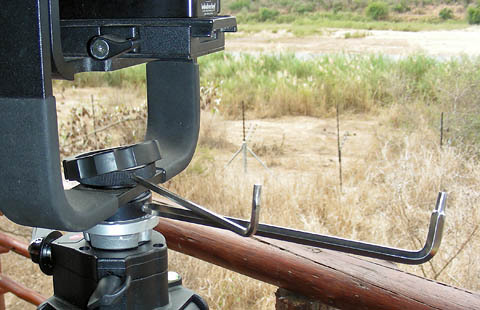 (Actually, ALL heads should be tightly screwed onto the tripod to ensure that the head doesn’t loosen – that is why Manfrotto tripods have 3 small screws on the centre column plate that you should screw up into the head to hold it fast. Many people do not use this feature and wonder why their heads are not stable). 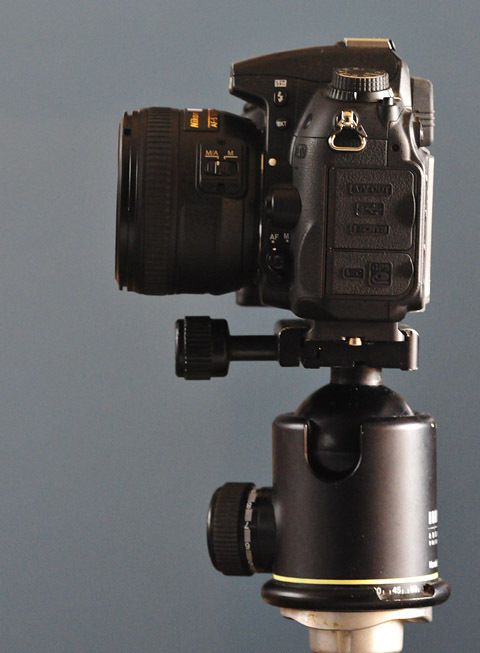 For the Manfrotto gimbal head all you need is an Allen key or screwdriver to loosen or lock the neck and panning knob. 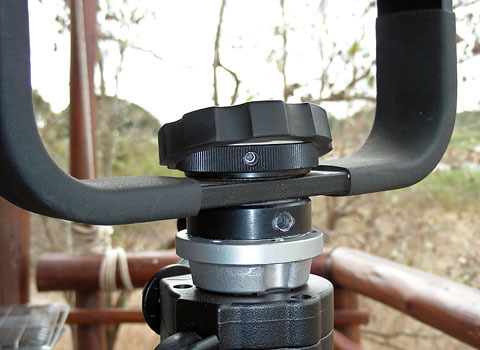 You need to tighten the panning knob (like you need to tighten the two side knobs on the U-frame) to ensure the right resistance for the weight of your lens and camera and for your panning. The Wimberley works in a similar way where you have to tighten or loosen the two knobs to ensure optimum resistance for your photo gear. This head costs nearly half the price of the Wimberley head - not as cheap as the Manfrotto but reasonably-priced for those who want a head that takes up less room than the wider Manfrotto gimbal head. I like this tripod head especially if I want to use my window-pod, as the Manfrotto head takes up too much window space while this Benro head is half the width and therefore doesn't interfere with my view or flash placement. The Benro knobs are not as precise as the Wimberley head so it takes a bit of loosening and tightening to get the perfect feel for panning.